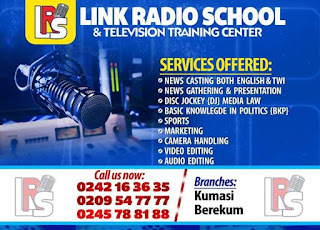 A Sports journalist in the Eastern Regional Capital, Koforidua has been threatened to die within three days after exposing the former deputy vice chairman of the Eastern Regional Football Association, Linford Asamoah Boadu of paying bribe to some journalist in the region. Information gathered by Brytfmonline.com indicates that, the former RFA vice chairman who is keen to contest for the position as the next RFA President after normalization, has began paying an indemnity to some sports journalists in the region to speak on his behalf. On the contrary, the Bryt FM sports presenter, Kwaku Sarpong Sarkodie in his quest to maintain his integrity, rejected an amount of GHC 100 from the beleaguered RFA vice. 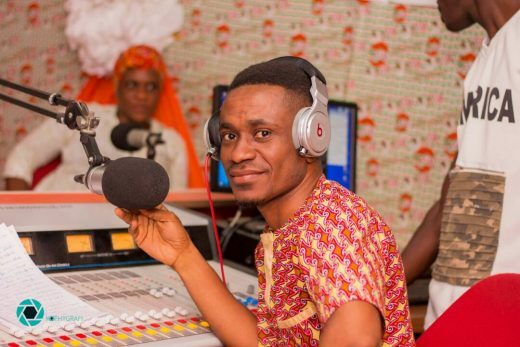 Following a series of criticism from the presenter, he has received death threats on phone from people believed to be at the camp of the former RFA vice. However, he (Sarkodie) has been asked to either stop tarnishing the image of Linford Asamoah Boadu or die within the next three days. 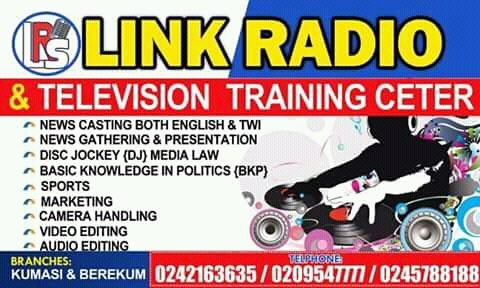 Do you wish to work on TV or Radio?